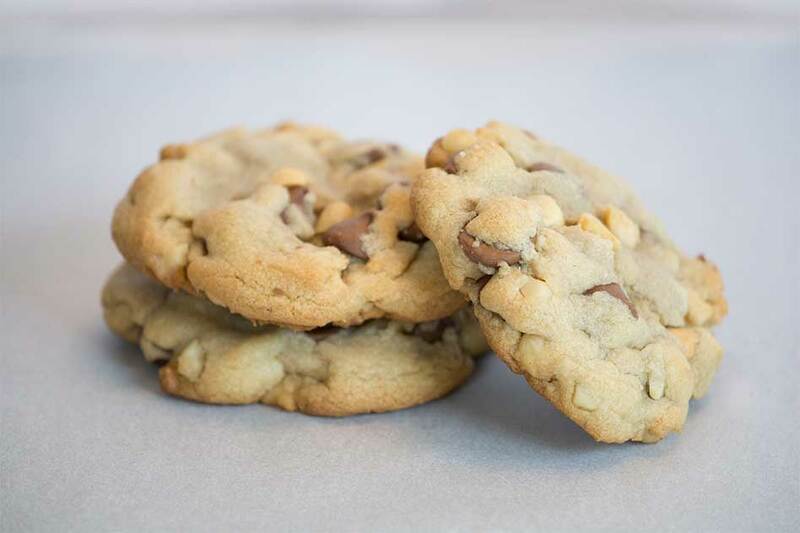 Our Cookie of the Month Club. 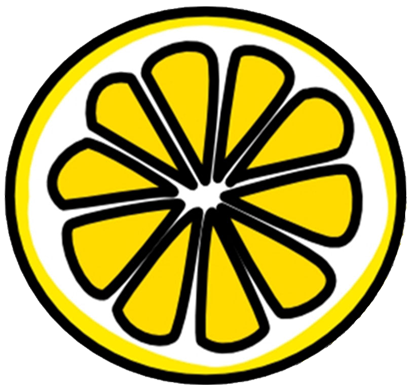 Choose your membership of 1, 3, 6, or 12 months. 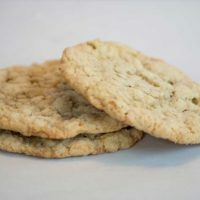 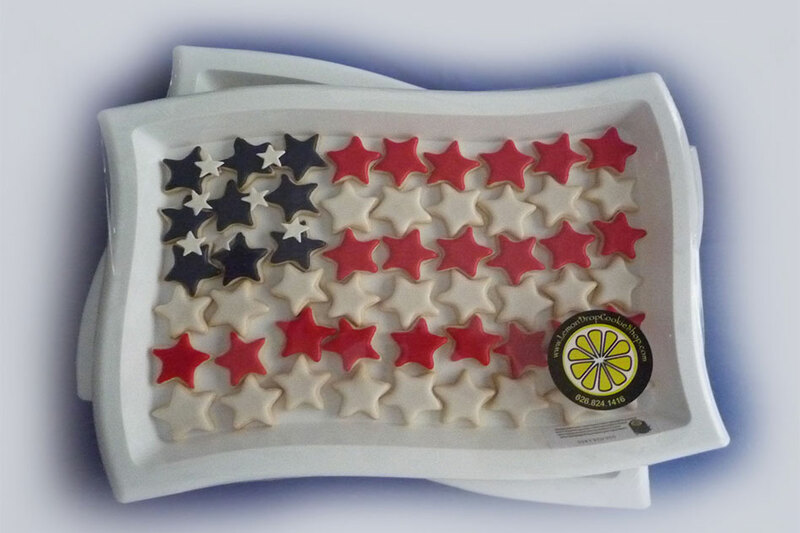 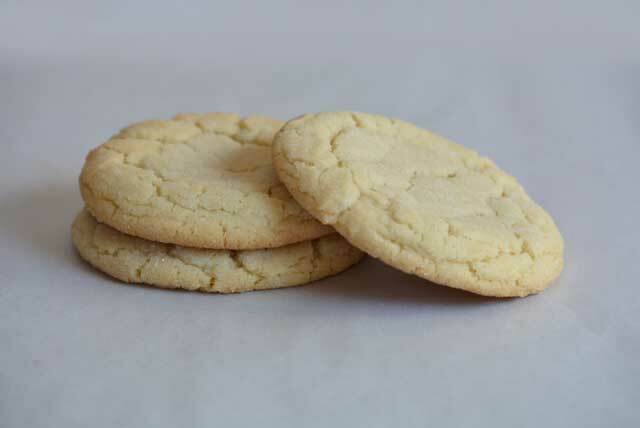 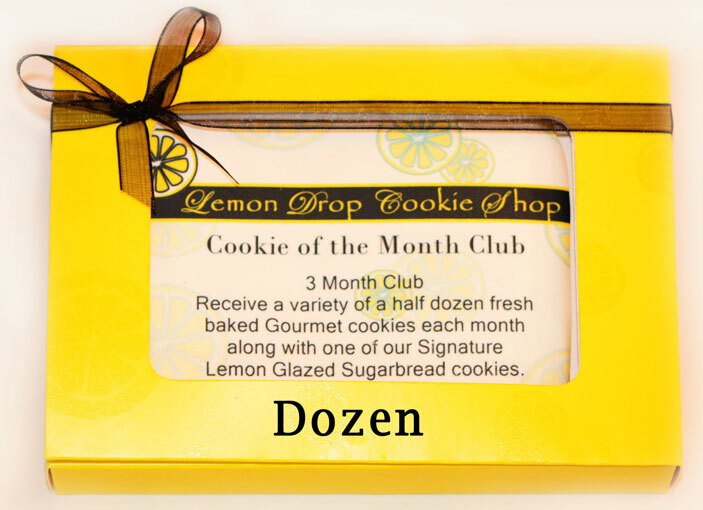 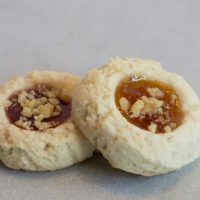 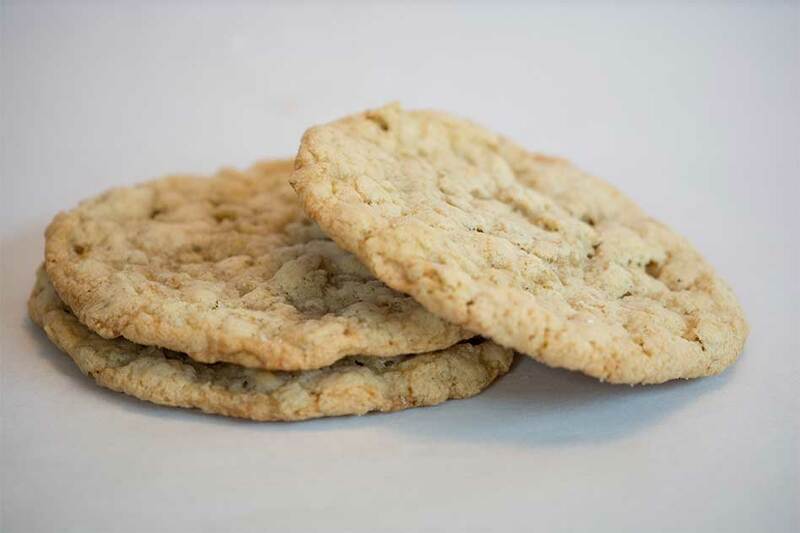 Our Cookie of the Month Club membership is a great way to enjoy or share your Lemon Drop Cookie Shop favorites. 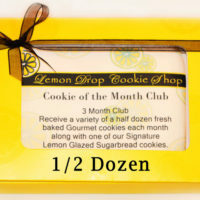 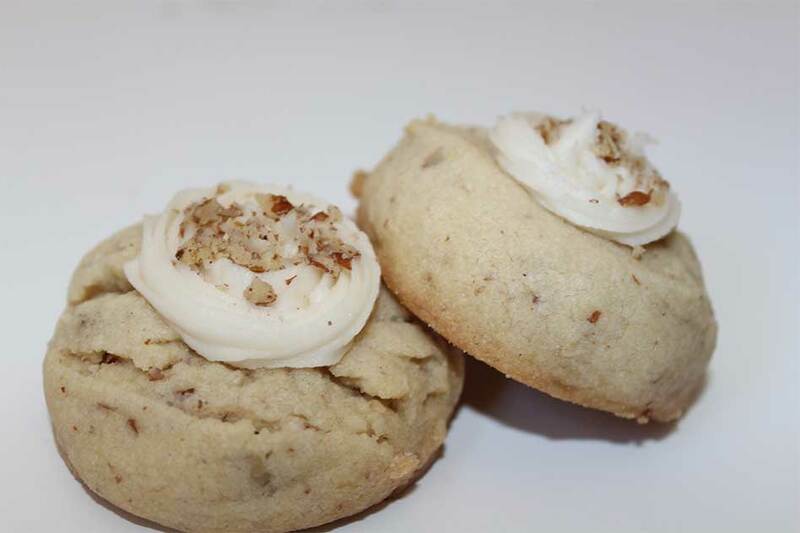 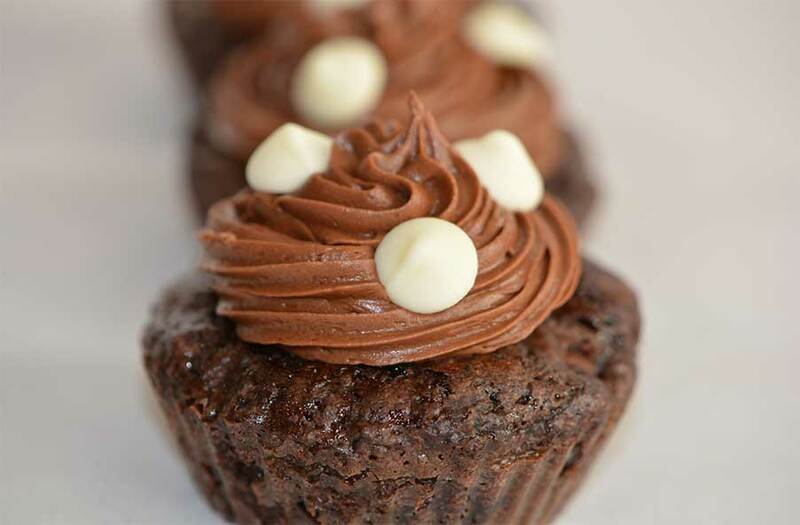 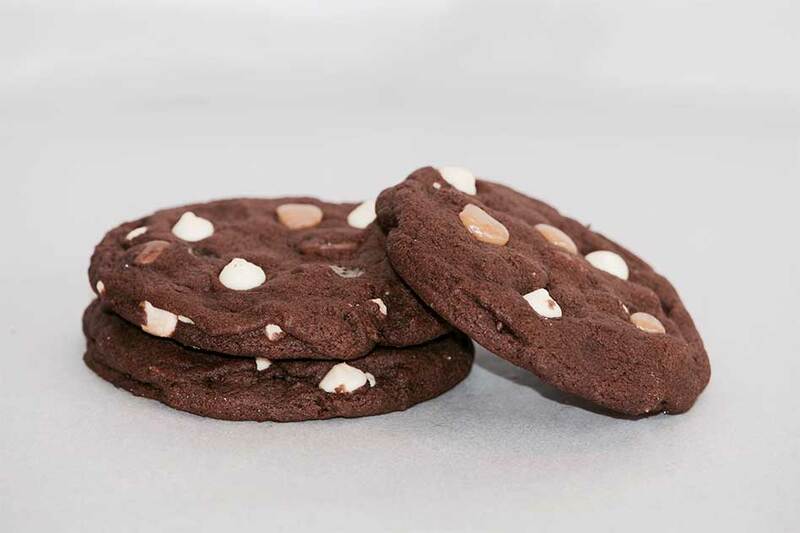 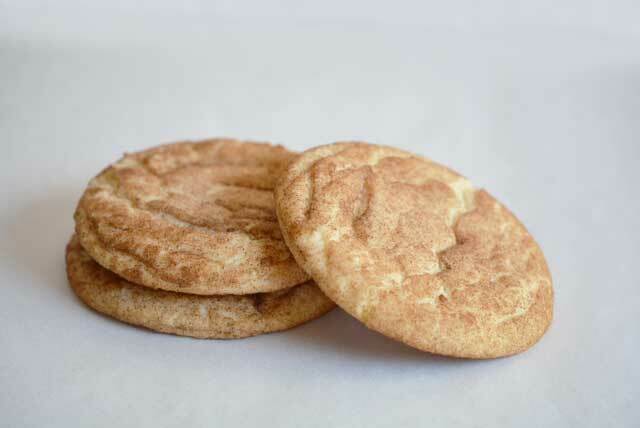 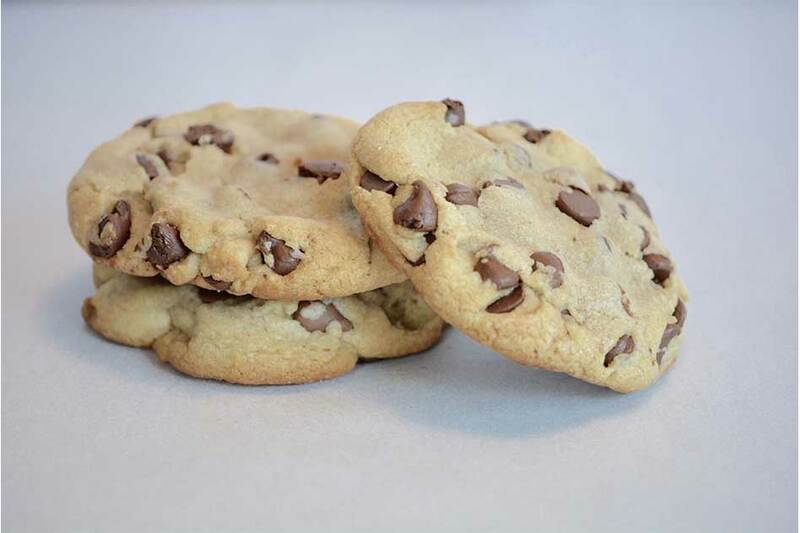 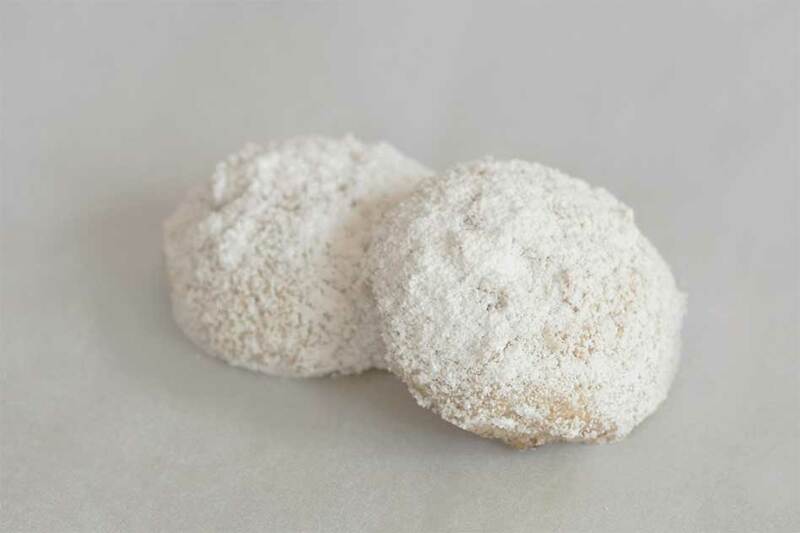 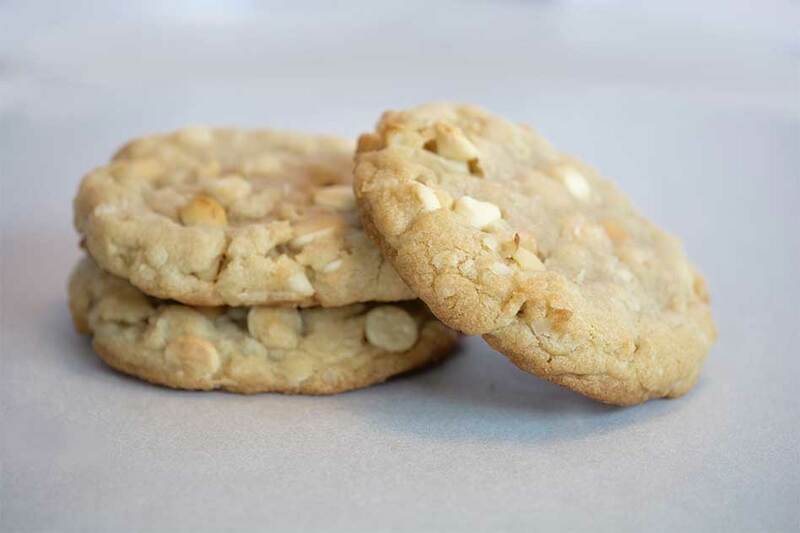 Receive a half dozen or full dozen of our featured cookie of the month along with a Signature Lemon Glazed Cookie.